No outfit is complete without a perfectly matched belt, and don’t worry girl, Voodoo Vixen has got you covered! 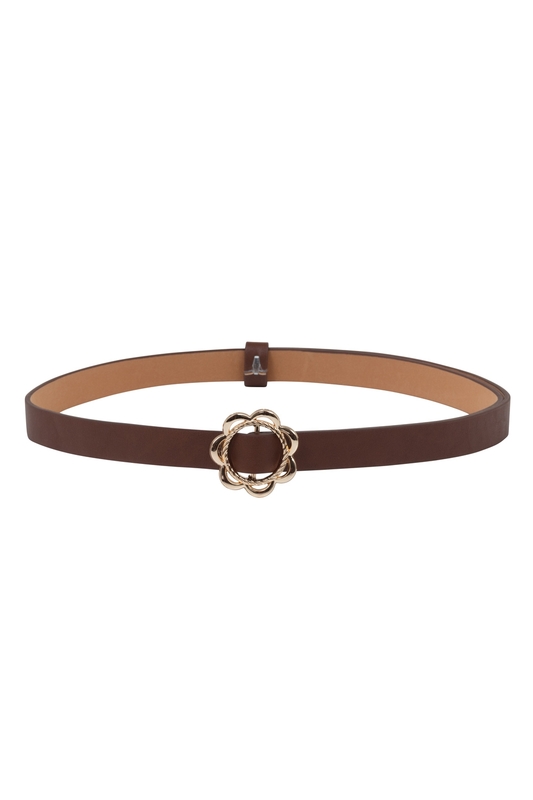 Flawlessly tie together any retro look with our adorable Decorative Buckle Slider Belt, featuring an oh-so pretty golden, floral buckle and available in 6 fabulous colours. Didn’t I say we had you covered?! Belt measures 41.5 inches.